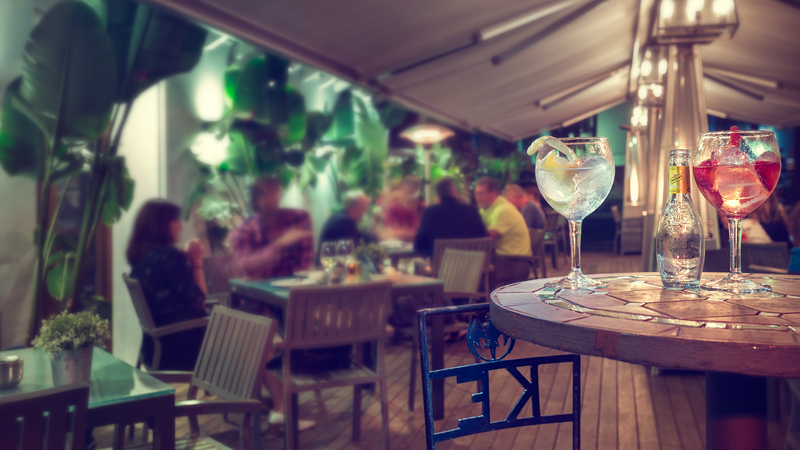 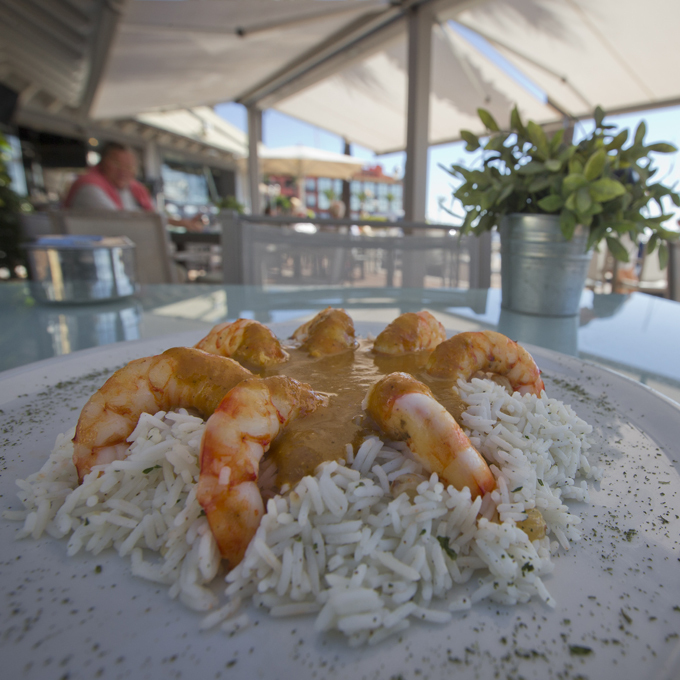 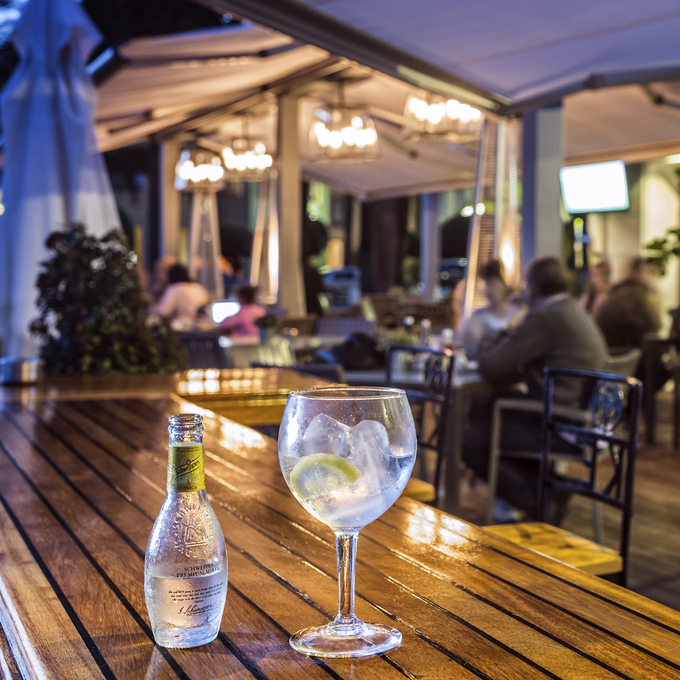 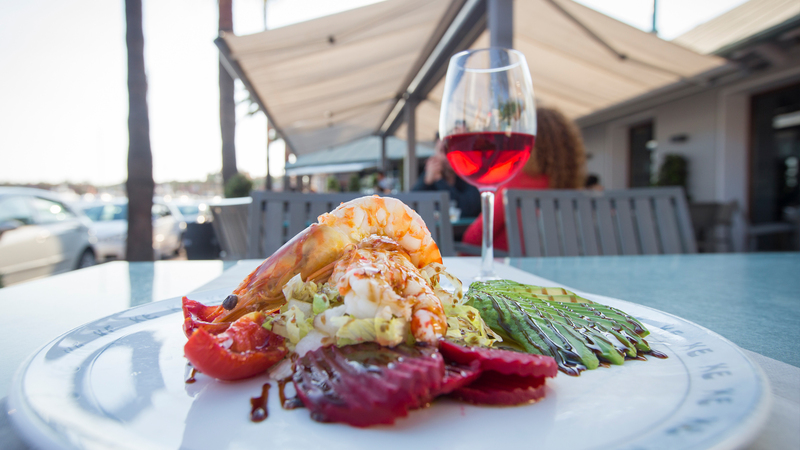 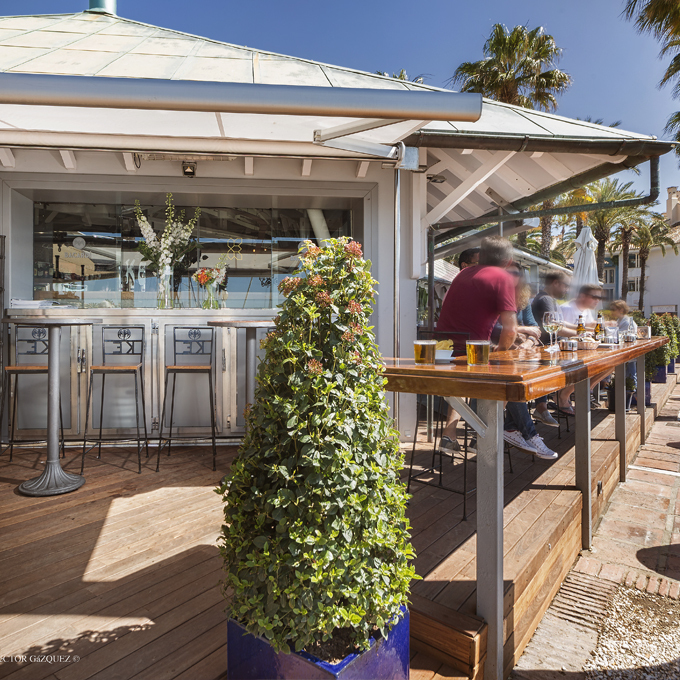 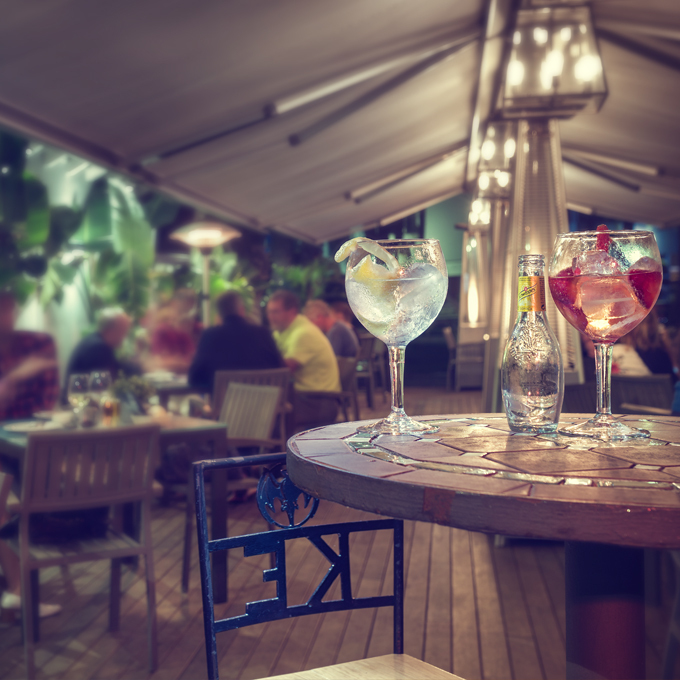 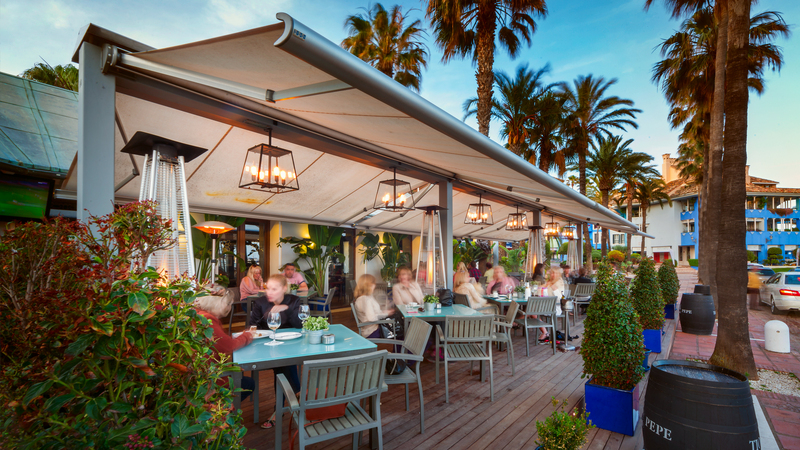 The exquisite gastronomy on offer, which covers from breakfast through to dinnertime, combined with the option of enjoying a drink within Sotogrande Marina, enhance the appeal of this terrace even more. 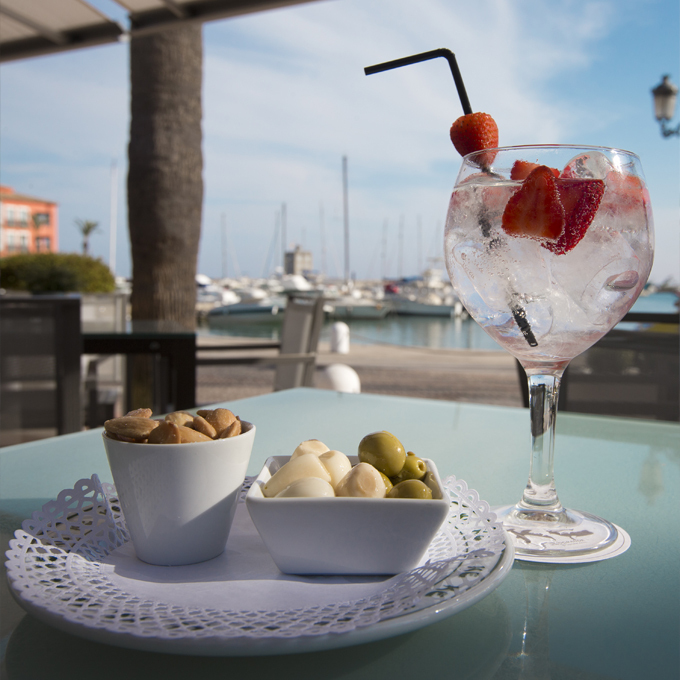 It is a space with marvellous views which can be enjoyed all year round thanks to the climate of the area. 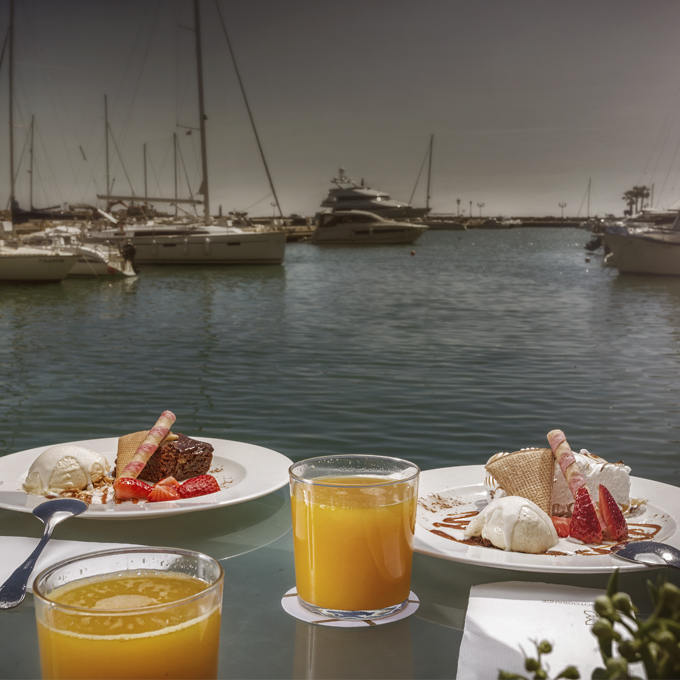 The quality and exceptional service in an ideal place surrounded by the best atmosphere making the time spent at KE Sotogrande difficult to forget.